David has been Economics Editor of The Sunday Times since 1989, where he writes a weekly column. He is also chief leader-writer, an assistant editor and policy adviser. He also writes columns for Tax Journal, Estates Gazette and other publications. He speaks and broadcasts regularly to a wide variety of audiences. Prior to joining The Sunday Times, he worked for The Times, Financial Weekly, Now! Magazine, the Henley Centre for Forecasting and Lloyds Bank. The OAS Development Awards is the only event in our industry awarded by agents, recognising excellence in office development and transactions across the wider UK and City of London & West End markets. As real estate leaders, we know from experience that choosing the right winner is a critical factor for success. With entries coming in every day, you can keep in touch. 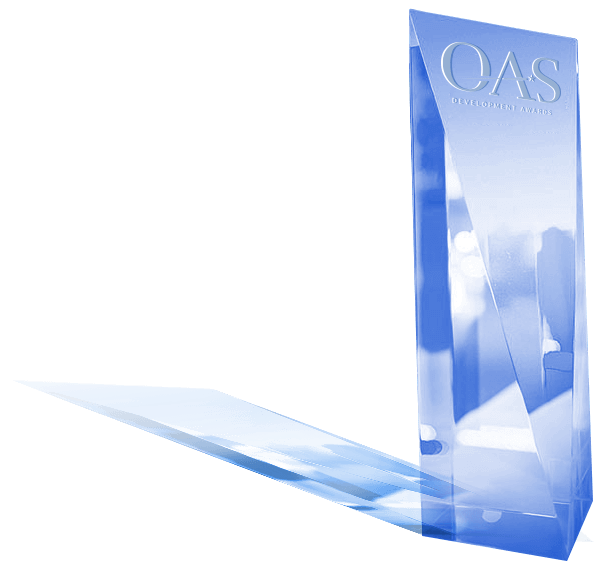 © 2018 OAS Development Awards - All Rights Reserved.